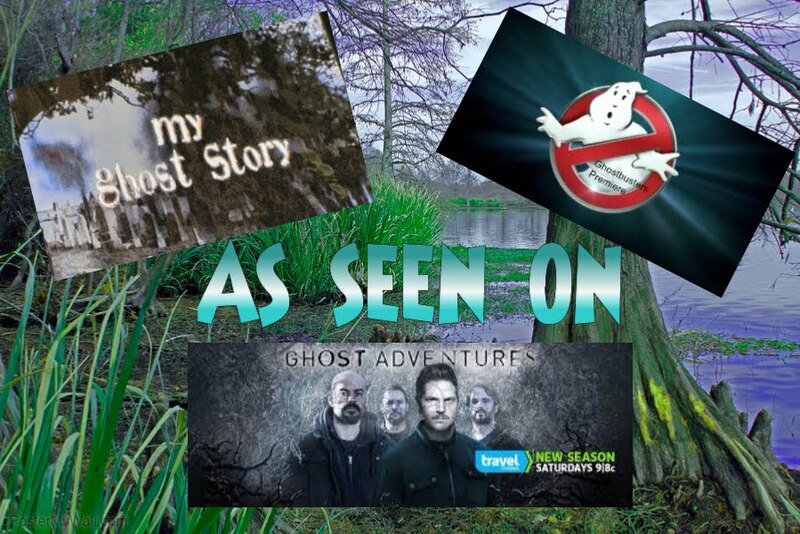 Becky Vickers(BECKS) - Everyday Ghost Hunters/Goatman's Bridge Ghost Tours: The Driskill-Little girl-Yes???? NO????? Maybe????? 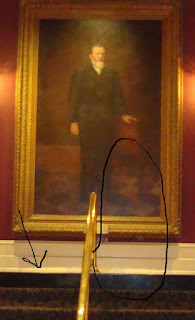 The Driskill-Little girl-Yes???? NO????? Maybe????? So if you read the previous post... what do you think? Notice the color difference from the left side of the gold hand rail to the right. 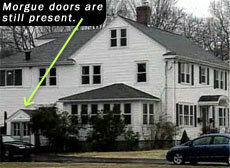 Notice the "blue hase"? 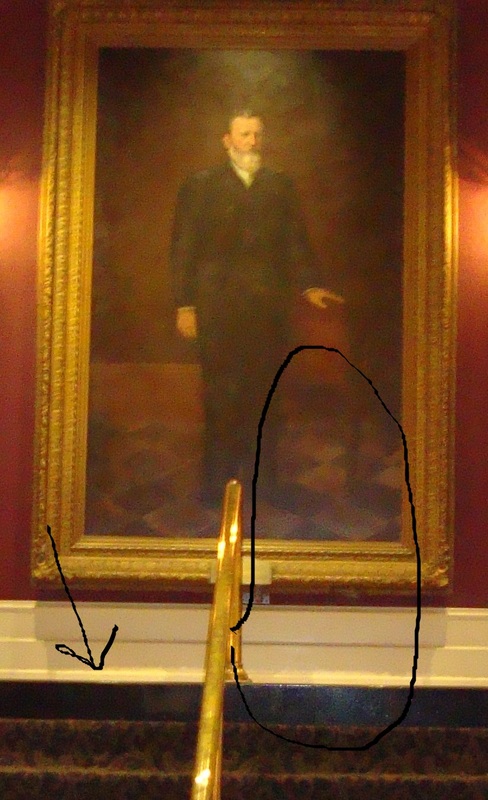 And in the above picture, can you make out a little girls face with the two eyes, facial structure, short brownish hair with the part to the left near the shoes of Mr. Driskill(A Picture of Mr. Driskill in the main lobby) Yes? No? Maybe? What do you think? It's clearly there! I am so glad you did this blog! I look foward to reading what you have written everytime I notice a new post! Keep 'em coming! Oh and 347 views?!? WOWWWW!! Thanks Canderson, I appreciate the post. It's nice to know that I'm not out here all alone!. lol I'll look forward to your comments as well.